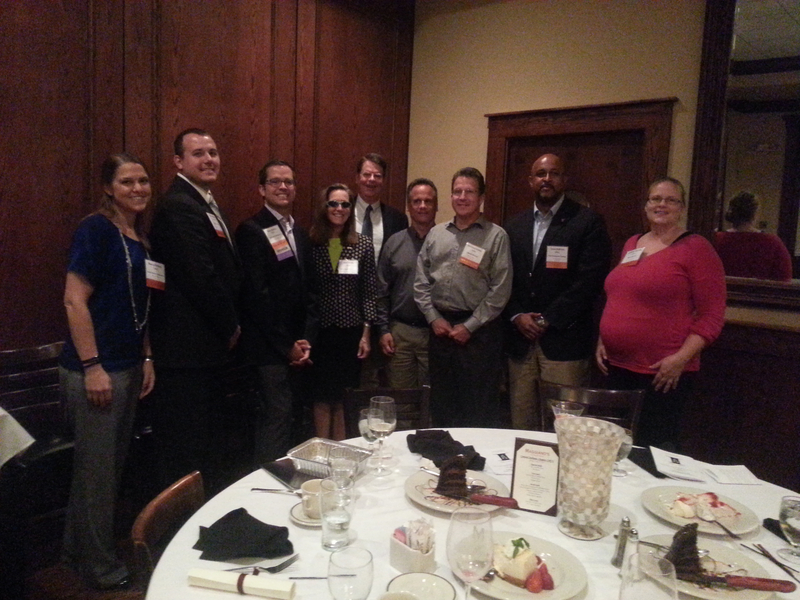 2014 New Designee Conferment Dinner | Central Indiana CPCU Society Chapter, Inc. 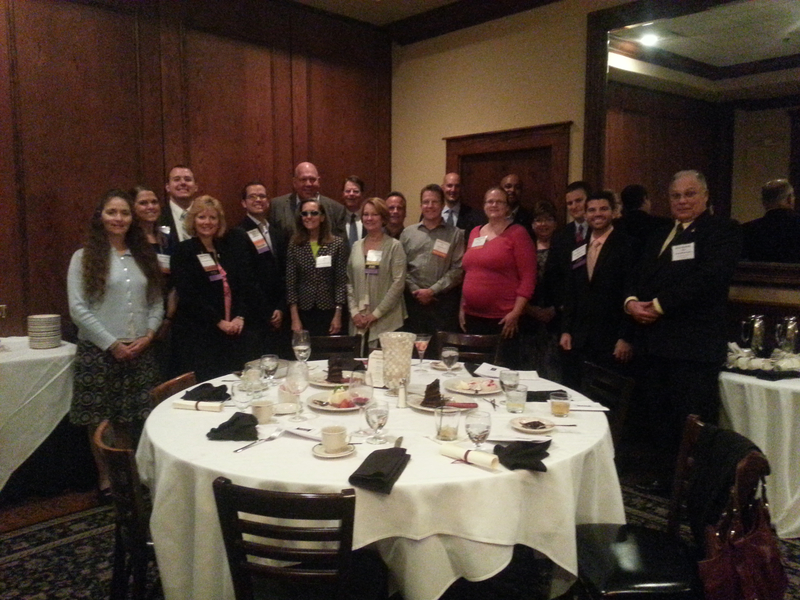 The Chapter hosted a New Designee Conferment Dinner on October 6, 2014. CPCU Society President and Chair Jane Wahl along with the Chapter's Governor Jerry Vondrell conducted the Conferment Ceremony. The Chapter's Board of Directors and other Chapter leaders were in attendance.